BethF of Beth Fish Reads tagged me a couple weeks ago and MizB of ShouldBeReading tagged me today for the Bookshelf Meme. 1) The book that's been on my shelf the longest: It would have to be science fiction/fantasy books since that is what I read the most of way back when. My brother got me hooked on the Xanth Series when it came out so I would have to say A Spell for Chameleon by Piers Anthony which started it all. 2) A book that reminds you of something specific in your life (a person, a place, a time, etc.) I would have to go with the Xanth book again. Reminds me of my first apartment and the thrill of filling up those bookshelves with science fiction books. I remember the first time I moved, my brother complaining about all the book boxes and how I packed them too heavy. The rule of thumb became: If you personally can't lift them, then they are too heavy. 3) A book you acquired in some interesting way (gift, serendipity in a used bookstore, prize, etc. ): I've received a lot of gift books over the years, but I would have to say obtaining my first advanced reader copy, which was "Dark Pursuit" by Brandilyn Collins. 4) A book that’s been with you to the most places: My bible. 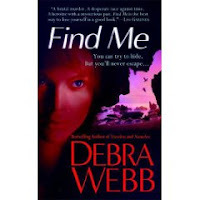 5) The most recent addition to your shelves: Find Me by Debra Webb. I happened across her group blog Murder She Writes the other day. 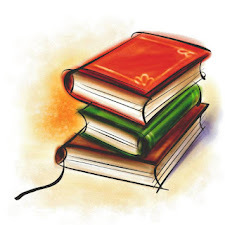 She blogs along with several other authors I like including Roxanne St. Claire, Allison Brennan, and Toni Causey, just to name a few. She was talking about the research she had done for her new book, Find Me and I put it on my wishlist. Well, I was in Save-mart and lo and behold, the book was there. I had to get it. Of course, I had to request it and should have it in a few days. 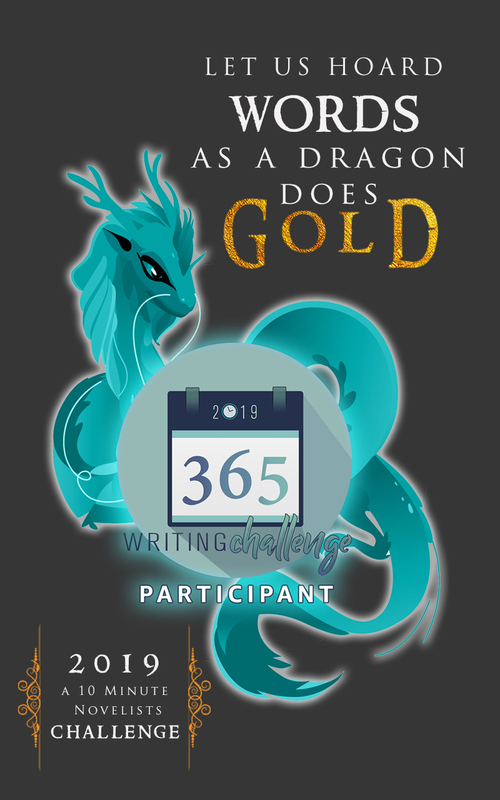 He also has a new one coming out in April called "Boneman's Daughter" which I am adding to my Pub Challenge list o' books. If you haven't done this meme yet - then TAG, you are it! 1. Tag 3-5 people, so the fun keeps going! See note above. Great answers! The only time I hate owning books is when I have to move! Arghhh. They weigh a ton! He he. Ok, I'm so doing this meme!